Integrate a personalized banner into your e-mail signature and for use on your website and your social media channels. This takes interested parties directly to your profile at the PASC website. You can order the Call for Papers or Conference Program which you can send to your clients in promote your participation at PASC. Please contact us. Gain maximum exposure for your company with the power of direct marketing. On request we send you invitation templates in English, German, Arabic and French to be sent via mail or e-mail to your clients, supporters etc. in order to invite them to the show and to visit your booth. Please contact us. 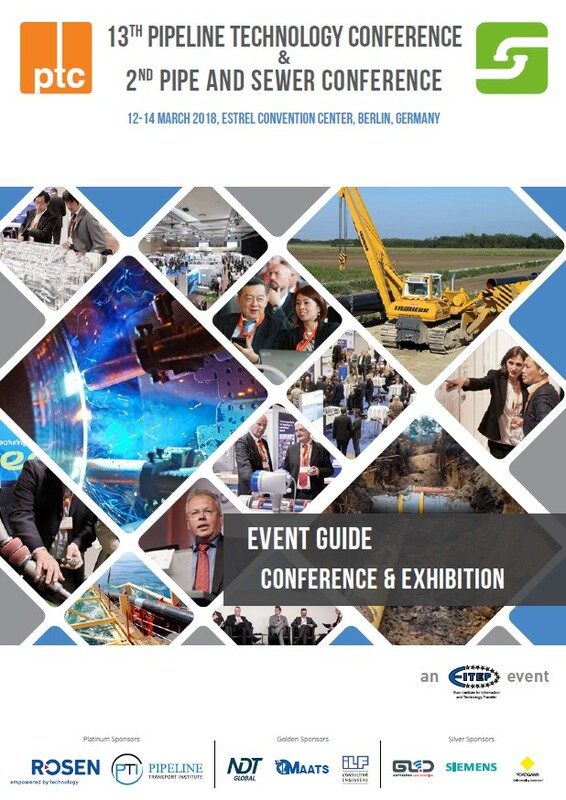 Exhibitors and sponsors benefit from a 10% / 20% discount on all marketing packages in the journal and newsletter which circulates to 50,000 experts worldwide. Printed issues are placed during global pipeline related events. Latest issue of the journal will be handed out to each conference delegate in the conference bag. Feel free to download the PASC logo to add to your own marketing materials. Subscribe to our free newsletter and get latest updates about the Pipe and Sewer Conference directly to your mailbox. pasc 2018 takes place in parallel to Europe's leading pipeline conference and exhibition: 13th Pipeline Technology Conference.